Fender amps of the '50s and '60s have become the benchmark not only for modern guitar amplifier design, but for great tone too. These landmark circuit designs are part of a recipe for terrific tone, and, as with any good recipe, carefully chosen ingredients can turn something already inherently great into something truly magical. 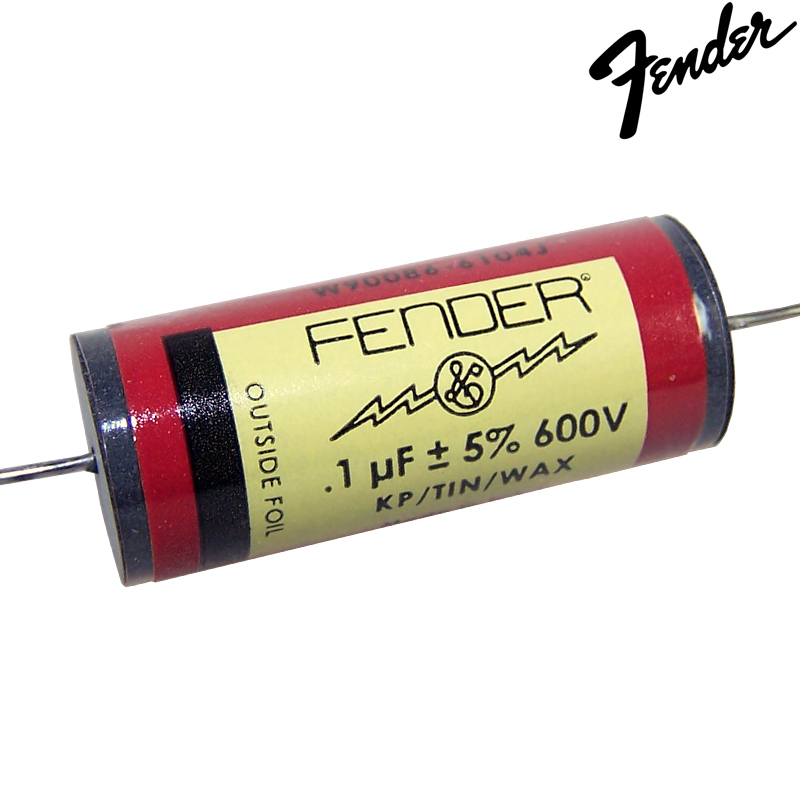 Intentional or not, part of the subtle tonal magic and nuance of vintage Fender amps were the everyday capacitors used in them. The most imitated caps on the repro market, Red Astrons were used in early- to mid-’50s Fender tweed amps and produce a distinctive “rough-and-tumble” tone. Made with kraft paper, tin foil and wax, "Reds" produce an early '50s growl with lots of character - smooth highs and lows with aggressive and complex mids. Great for grungy rhythm and singing solo work.